Acne - When is it time to see a dermatologist? You may feel it's just acne, why should I bother or you may think your acne is not serious enough. The truth is many people with acne can benefit from seeing a dermatologist. With so many treatments available there is no reason to suffer through this skin condition. Take the next step to clearer skin by calling our office today @ 1.212.750.7121. Most of us wish we could slow down the effects aging has on our looks – and maybe even get a few years back in the process. 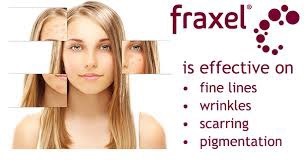 Fraxel® is proven laser technology that can help reverse the visible effects of aging by reducing fine lines and wrinkles - like crow’s feet and brow lines, minimize the appearance of age spots, erase effects of acne and other scarring, help heal dangerous skin damage naturally. Fraxel can help you look as young as you feel. 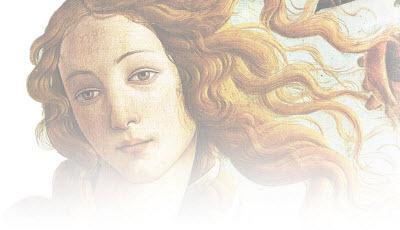 With Fraxel, change isn’t drastic or scary – it’s you, just younger. Call our office today @ 212.750.7121 to schedule an appointment. Cosmetic Consultation Reimbursement policy offered to all patients. Come discuss your needs and goals with our Doctors, and the office visit cost will be applied to future costs for the discussed procedure. Don't Spend Another Summer Shaving! Winter is the time for Laser Hair Removal! Our Candela Hair Removal Lasers include the most advanced, fast, safe and effective lasers. The GentleLASE - Alexandrite laser is the aesthetic industry's premier laser for laser hair removal, offering unparalleled treatment results. The GentleYAG : Nd : Yag laser is the gold standard for laser hair removal for darker or tanned skin. Large areas of the body can be treated quickly and effectively. Our staff has over 26 years of experience. 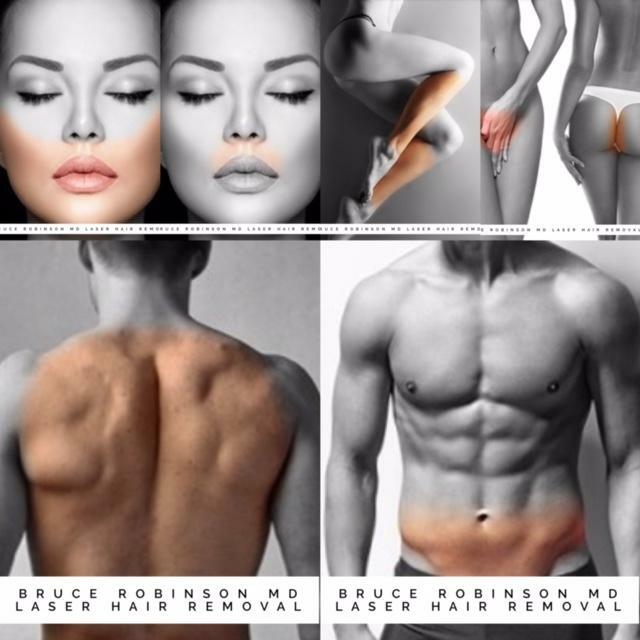 We treat ALL skin types and ALL areas for BOTH men and women. Don't settle for less than the best in NYC for Laser Hair Removal. Ask our staff about our hair removal "packages" for a significant savings. Visit our website to learn more about Laser Hair Removal. Dr. Robinson has put his skin care expertise towards creating a natural, plant-based, affordable skincare collection. The result is JAS , J ust A mazing S kincare. A line of products designed to provide maximum benefits with antioxidants and vitamins. Clinically formulated to Cleanse, Restore and Protect the skin, at any age. 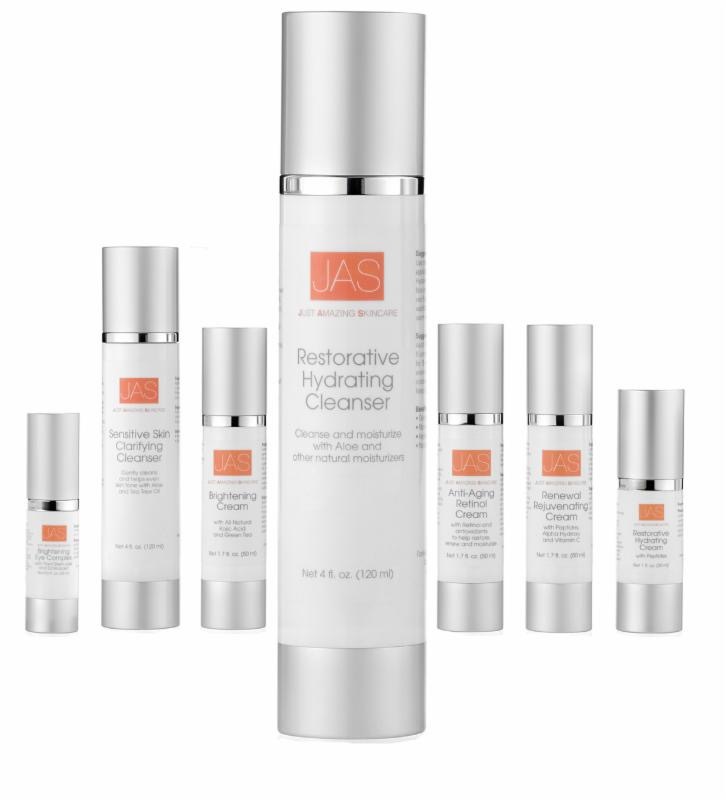 Find the perfect JAS products for your type of skin, t ake the JAS Skin Care Quiz here. 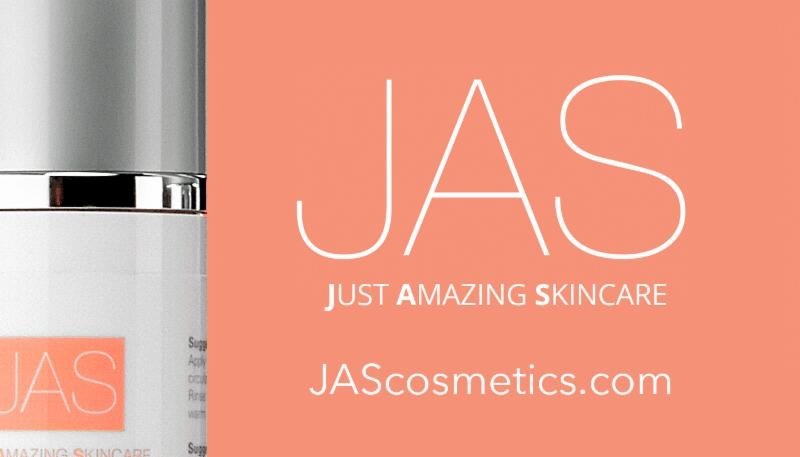 JAS - Just Amazing Skincare ? 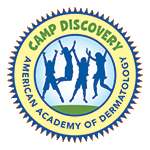 The practice of Dr. Bruce Robinson is proud to support the American Academy of Dermatology sponsored Camp Discovery, a six week summer camp experience for kids living with severe skin disorders . ﻿Just Amazing Skincare supports the American Academy of DermatolgyCamp Discover. Complimentary samples and shipping with every order. 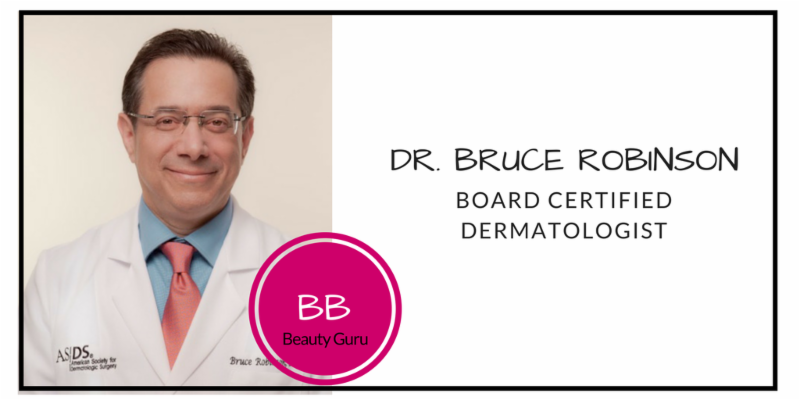 The practice of Dr. Bruce Robinson is a premiere dermatology destination in NYC offering leading technology and a state-of-the-art Laser Center for the treatment of all skin, hair and nail conditions for Adults and Children.